Teresa Wiltz is an award-winning journalist who was born in Washington, D.C., and raised in Atlanta and Staten Island, New York. She has lived in Guatemala and Mexico and has reported from Senegal, Guatemala, Ethiopia, Pakistan, Liberia, Afghanistan, and Europe. After graduating from Dartmouth College, she pursued a career in dance and performed with several modern dance companies. On retiring from dance, she received a master’s degree from Northwestern’s Medill School of Journalism. 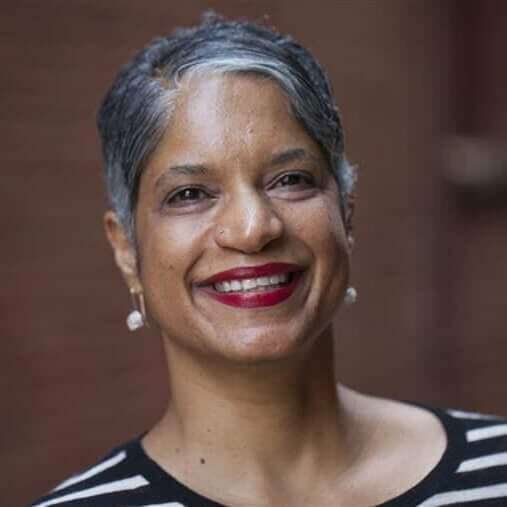 Over the course of her career, she has worked for the Washington Post, the Chicago Tribune, the Root, and Essence. Her essays are featured in Souls of My Sisters, City: Chicago 2000 and in the literary journal Konch, edited by poet Ishmael Reed. Wiltz lives in Washington, D.C., with her husband and their dog. Growing up, Teresa Wiltz always knew that she was black. Her parents, the mixed-race descendants of both the enslaved and the enslavers—and a stray American Indian or two—made it abundantly clear: we’re black. Be proud. And she was proud. Problem was, everyone else was always questioning her about her racial bona fides. She grew up bumping against the either/or boxes, being mistaken for everything from Puerto Rican to Moroccan to Brazilian to Ethiopian to South Asian and getting terribly confused by it all. Looking like a generic ethnic means getting stopped by cops in Havana, Cuba, who see her hanging with other Americans and are convinced she is a jinetera, a local prostitute, up to no good. It means being hassled by the customs official in Islamabad, Pakistan, who assumes she’s Pakistani American, or having a West African cabbie insist, “Your mother is white and your father is black!” (Um, nope.) She used to hate it when people asked her, “What are you?” and “What are you mixed with?” or even, “Do you speak English?”—but now, she’s come to appreciate her family’s convoluted racial heritage. 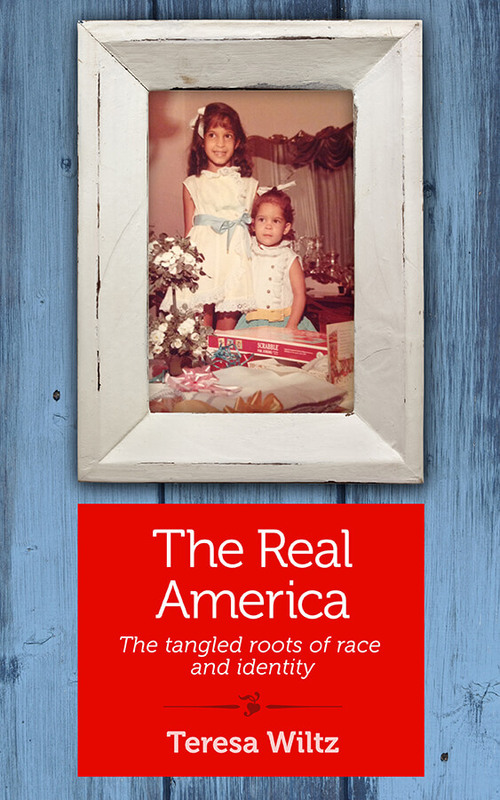 Because her family story, with its generations of mixing and miscegenating, is very much an American story. A story of the Real America.